Zachary Young is a modern day explorer who invests actively to fund his next adventure. Previously a financial planner, he left to sell ideas instead of products – because ideas are bulletproof. 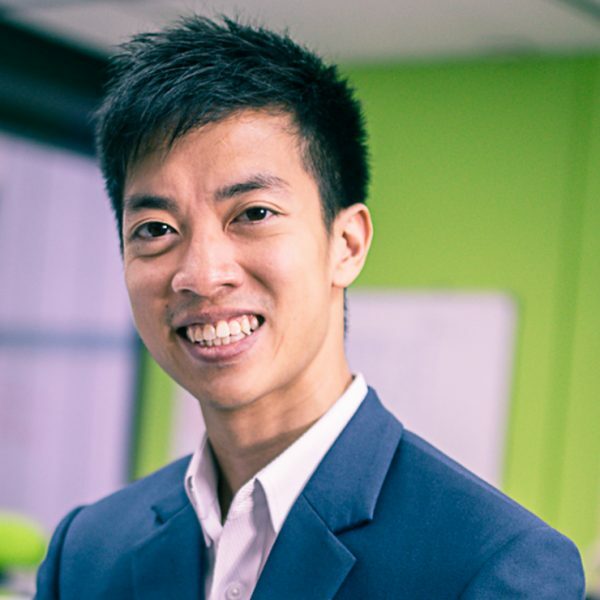 He currently writes at WealthMastery.sg to promote financial freedom.